ERS Creative specializes in handmade jewelry for men and women. Individually created by Eilen R Stewart, the One of a Kind collection features a variety of unique pieces. 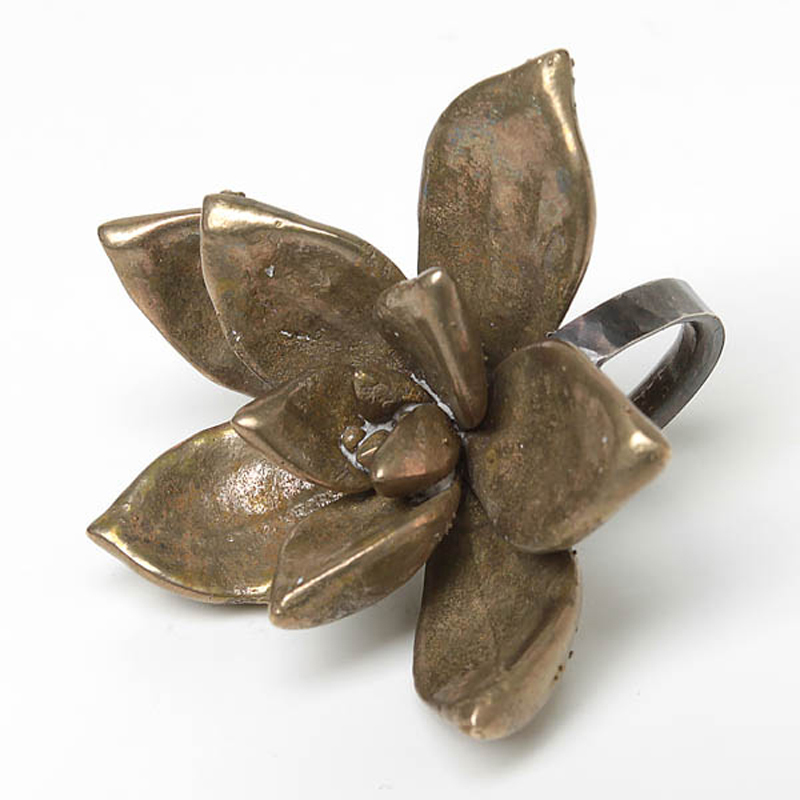 When creating jewelry is not enough, artist Eilen R Stewart stretches her creativity by making small sculptures.